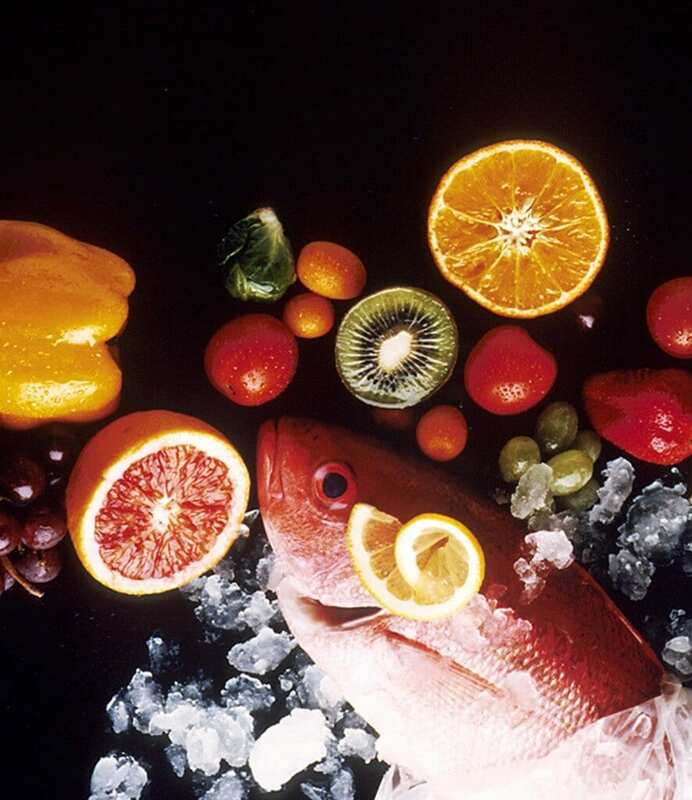 Everyone knows that eating a healthy diet is good for you. We know that fruit and vegetables are healthy, and junk food is not. Whether we care enough, or know enough to change our lifestyle is another matter. I’m not preaching here by the way, I’m not exactly a role-model for clean eating and regular exercise, but I know how to do both, and I know the consequences when my habits get the better of me. Luckily, I was brought up on a good foundation of healthiness. Unfortunately, not everybody has that same upbringing. Once you have that good foundation of health knowledge, you can lead a high-quality life as second nature. Michelle Obama knows the importance of this foundation, and her health campaign ‘Let’s Move’ speaks for itself. The thing with not eating a balanced diet, is that you might not notice anything wrong at first, but pretty soon subtle symptoms start to show. Depending on what symptoms occur, we can pinpoint the nutrients you’re lacking in, and then hopefully you can start to set yourself straight by eating more of the foods containing them. Let’s remember that self-diagnosis is never a good idea, so if you happen to be showing any of these symptoms, always visit with your doctor first to rule out anything serious. This vital nutrient is responsible for red blood cell division. A deficiency in Vitamin B12 can give you serious fatigue and low energy during the day, no matter how much sleep you get during the night. 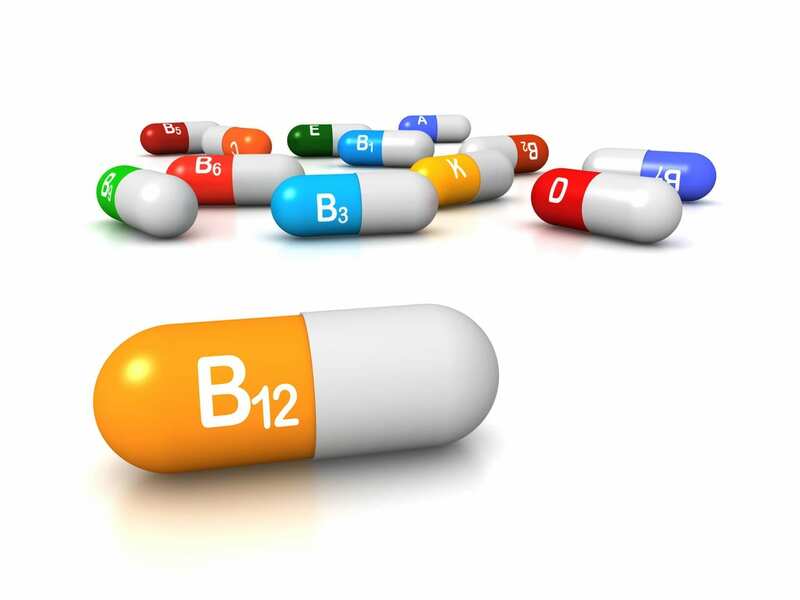 A prolonged lack of B12 can lead to a condition called pernicious anemia. This can cause, along with fatigue, confusion, pale skin, digestive issues, low appetite, numbness in the fingers and toes and a red, swollen tongue. If you happen to have a digestive condition or other disease that stops your body naturally absorbing this vitamin, doctors will prescribe Vitamin B12 injections. 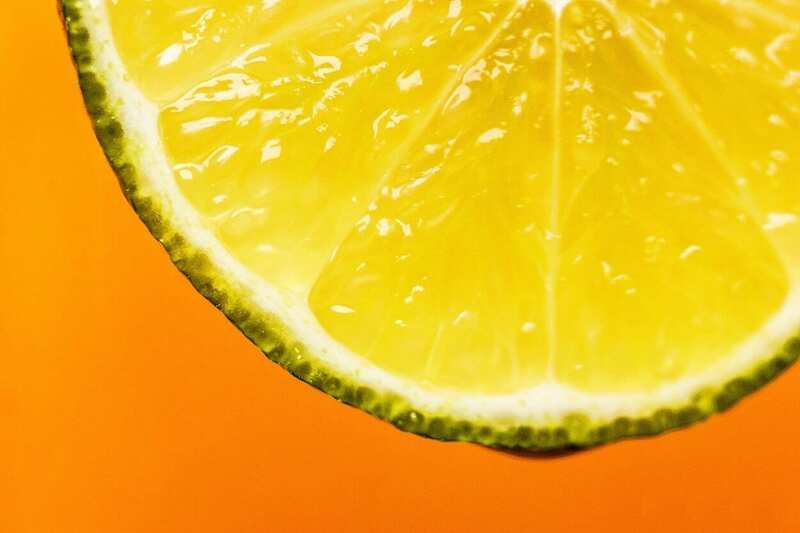 Widely known as an immunity booster, Vit C is also responsible for the absorption of iron and forming important proteins that make our skin, tendons, ligaments and blood vessels. These proteins are essential for growth and repair all over the body and speeding the rate of healing and forming scar tissue. Since the body is not able to make vitamin C on its own, and it does not store vitamin C, it’s important to eat plenty of foods containing high sources of the stuff! Lacking in it can cause bleeding gums, unexplained or easy bruising, rashes, wounds that have trouble healing, decreased ability to fight infection (prolonged illness), dry and splitting hair, anemia, nosebleeds and gingivitis. It’s also a complete downer making you feel irritable and moody. 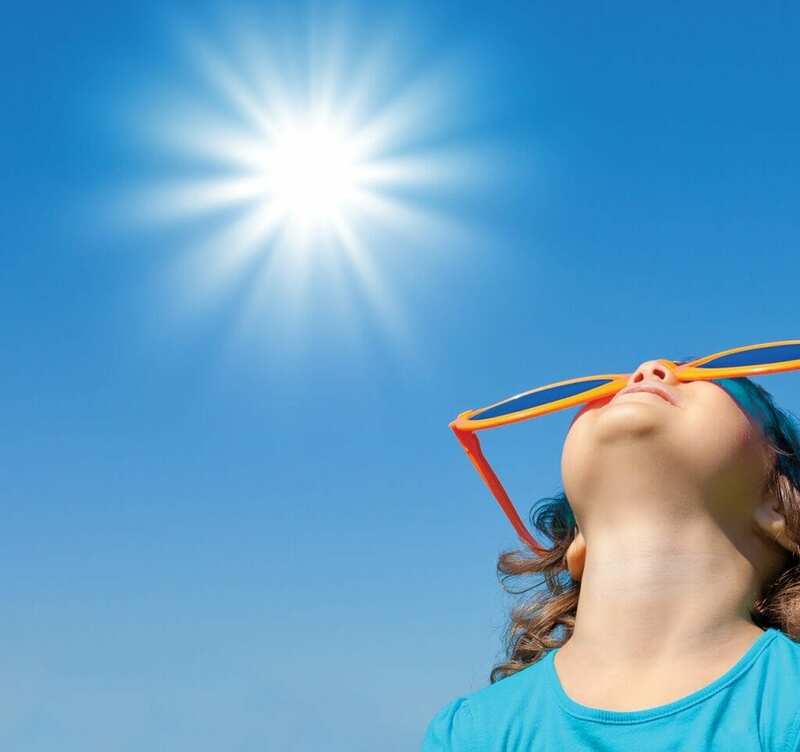 Known as the sunshine vitamin, Vitamin D is not actually a regular vitamin at all, but a steroid hormone that our bodies primarily obtain through sun exposure (rather than diet) and it’s one of the most important nutrients out there. People who are D deficient can experience depression, hypertension, aching bones and joints, higher risk of infection, muscle weakness, brittle bones, severe sweating of the forehead in comfortable temperatures and a general higher risk of developing a whole host of diseases. The risk of certain diseases differ depending on a persons age. Cardiovascular disease and cancer for instance, is a big concern in deficient adults, with children, severe asthma often develops and bone deformities such as rickets. It’s actually pretty shocking how much can go wrong when we’re not getting enough of this nutrient. High sources: cooked vegetables such as sweet potato, carrots, leafy greens (kale), butternut squash, pumpkin. The main and most concerning symptom of vitamin A deficiency is problems with eyesight. Vision loss starts as inability adjusting to the dark, and eventually can lead to blindness. This is a common problem for people in developing countries who don’t have access to foods that we can come by so plentifully in the west. In fact, the deficiency is basically non-existent in developed countries. Vitamin A is not only vital for maintaining our eyesight, it’s also essential for healthy skin and good immunity. 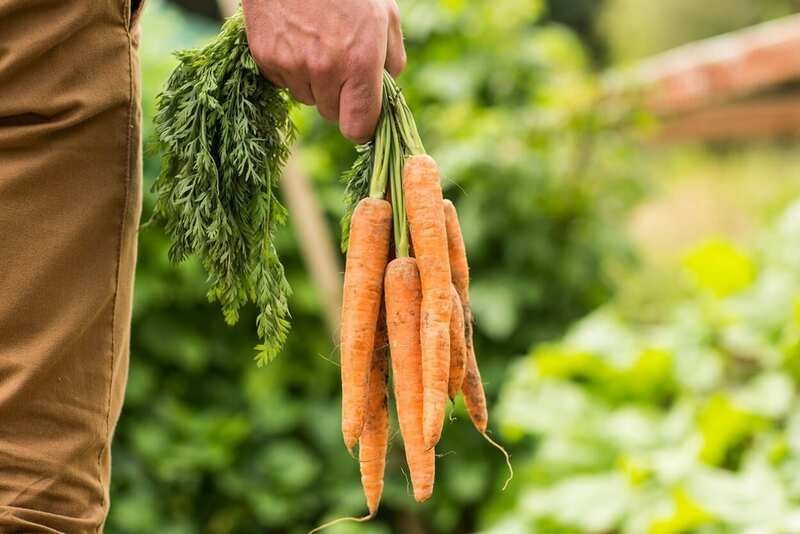 Luckily, we don’t really need to worry as many foods contain vitamin A in smaller amounts, but regularly consuming cooked veggies should keep you covered. The School of Natural Health Sciences offers a diverse choice of nutrition courses that have become some of our most popular to date: Clinical Nutrition, Advanced Nutrition, Sports Nutrition and Child & Adolescent Nutrition.